I can not get enough of this subscription service! Each month I anxiously wait to get my email stating that my Play! box has been shipped. The best part about this box is that it’s only $10. You can’t really beat that because you get to try out all the brands Sephora has. Every month the box has a theme in which the products are based on. December’s theme was “The Partygoers”. I love that December’s bag was black and gold (other months bags are white). 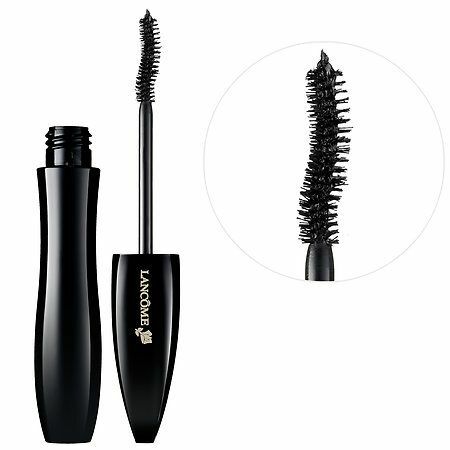 Lancôme Hypnose Drama Instant Full Body Mascara (Full size $27.50//)// I have never used any products from Lancôme. I have heard really good things about this mascara. When I tried it out I was not disappointed. The mascara gave my lashes a lot of volume and it was easily buildable to help you achieve as much volume as you want. Urban Decay All Nighter Makeup Setting Spray (Full size $31// $3.38 value) // I loved receiving this in my box because it is a product I use all the time. Seeing that I live in the south, it doesn’t take much to make my makeup melt off at times. This spray keeps my makeup in place and prevents any smudging/fading. Just a few sprays and you are good to go! This spray is said to lock in your makeup for 16 hours. Sephora Collection Cream Lip Stain in Always Red (Full Size $14// Value $3.31 )// I was really impressed with the Sephora lipgloss that I received in one of my previous Play! boxes. 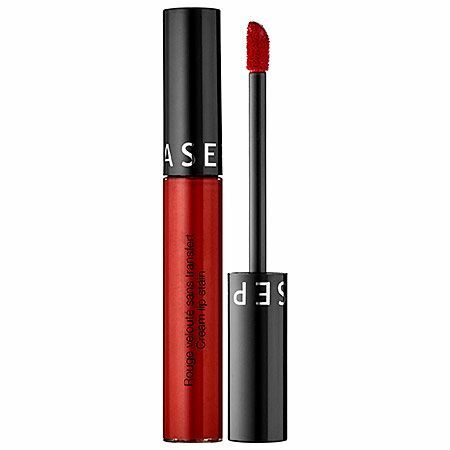 This lip stain impressed me as well. I’m not one to typically wear red lipsticks but this one is not an overly bold red. It dries matte but was very moisturizing. 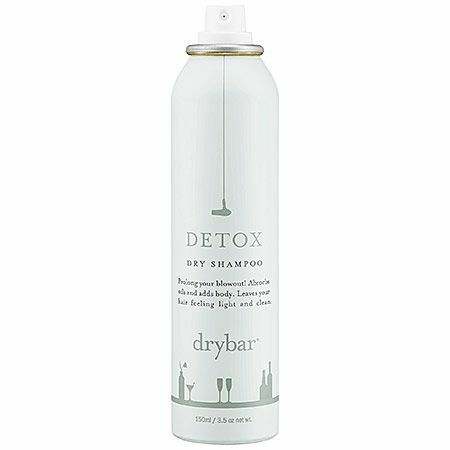 I love that it’s made with avocado and vitamin E.
Drybar Detox Dry Shampoo (Full Size $23// Value $5.26)// One of my favorite brands for dry shampoo. I love that this shampoo is not heavy on my hair. It does a great job on absorbing any oil that I have in my hair without make it look flat. If you’re a girl who doesn’t always have time to wash her hair this dry shampoo will be perfect for you. 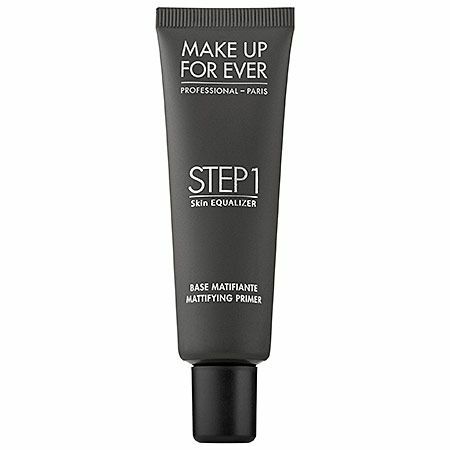 Make Up Forever Step 1 Skin Equalizer Smoothing Primer (Full Size $37//Value $5.92)// If you read my December Beauty favorites, you will know that this is one of my go to primers. 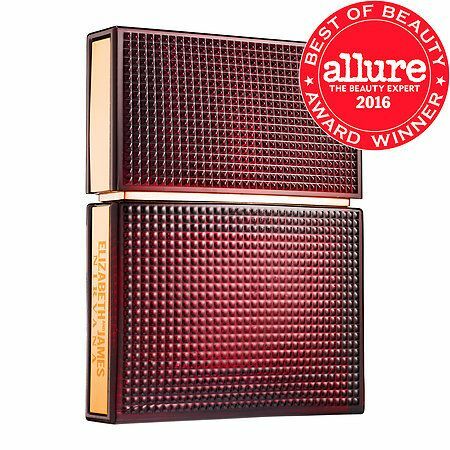 I love that this keeps my makeup in place all day long and keeps my oiliness to a minimum. It also makes my face look flawless and so smooth. I will say though that in the winter time I do not use this primer as much because my skin is a little drier than normal. Elizabeth and James Nirvana Rose Perfume (Full Size $65// Value $3.50)// I personally do not like this perfume. It’s a bit too much for me. The perfume has a mixture of earthy notes of geranium and vetiver. Interesting fact is that this perfume is from Mary Kate and Ashley Olsen. I really loved this months box. A lot of great products, some I have used before and some I have not. What subscription services do you subscribe to? That dry bar dry shampoo is my favorite! I love all of their products. I just wish they weren’t so much! Chel it’s such a great dry shampoo! One of my favorites to use. They are expensive but I don’t mind splurging on a good product at times. Love that setting spray and all Dry Bar products. Looks like they had a great box for December. Jenny that setting spray is my life! I have not tried all dry bar products out but the ones I have, I love! Ohhh, these look like great products! I’m really interested in the Make Up Forever Primer. I never realized how important a good primer really is but now i’m hooked on primers!!! I use the primer during the summer time and it’s really awesome. My makeup does not move. 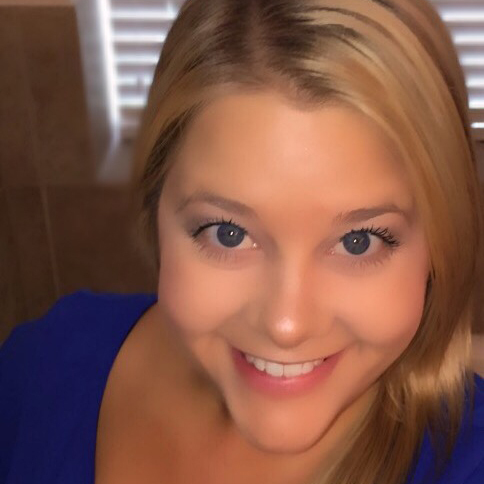 Using a primer has been a game changer with keeping my makeup in place, especially as I have gotten older. Ok this box looks amazing! I haven’t used all of these products but do love the dry shampoo, the makeup forever primer and the Elizabeth James, I have the white, need the rose. Omg…seriously such a steal of a deal! Jessica it is a great box to subscribe too. The dry shampoo is one of my favorites. I use the makeup primer in the summer time mostly because it the winter it dries my skin out too much. I was not a fan of the perfume at all. I have heard the other ones smell good though! I had no idea sephora offered this service! And really awesome variety of products! 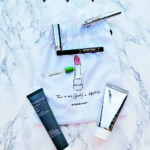 Love sephora and feel like I need to sign up asap! Coco it’s such a great subscription service! I love being able to try out products in Sephora that I would have never tried out initially. That lancome mascara is one of my favs! Neely it is a great mascara! It was my first time trying it out. So glad I received it in my box. 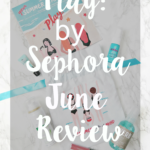 I love Sephora Play! I look forward to my box every month because I always get such good products! I love the dry shampoo from this box. Sylvia I do as well!! 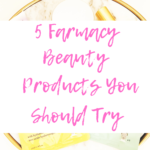 So many great products that they send to try out. The dry shampoo is one of my favorites by far! Those are some great products! All things I would be interested in trying. I should really consider signing up for this service. Emily I agree!! I love this box! You should definitely sign up for it! Those are all great samples!! I haven’t used Sephora’s subscription service but I like that all of the products are from Sephora so it’d be easy to get the full-size products. Catherine I love Play! by Sephora. It’s a great subscription service! It allows me to try out expensive products first before spending the money on it. 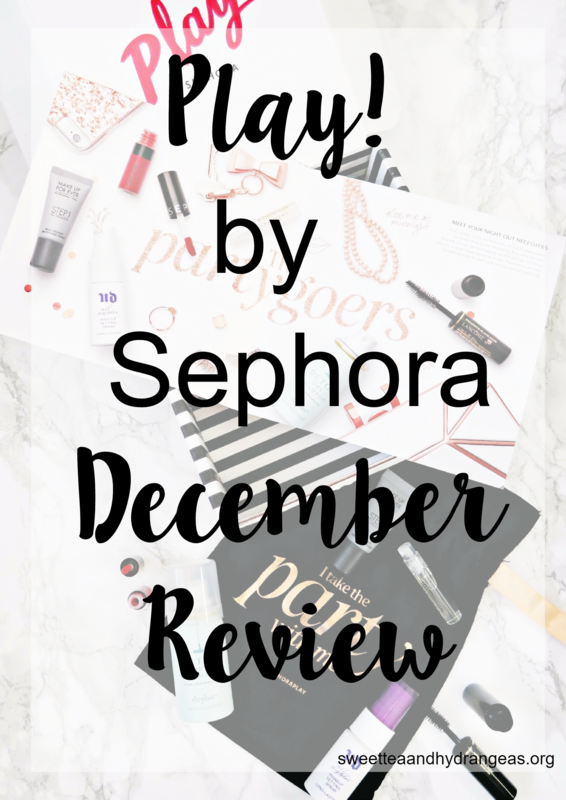 I’ve been hearing such good things about Sephora Play! I need to get it. Melissa it’s worth it!! 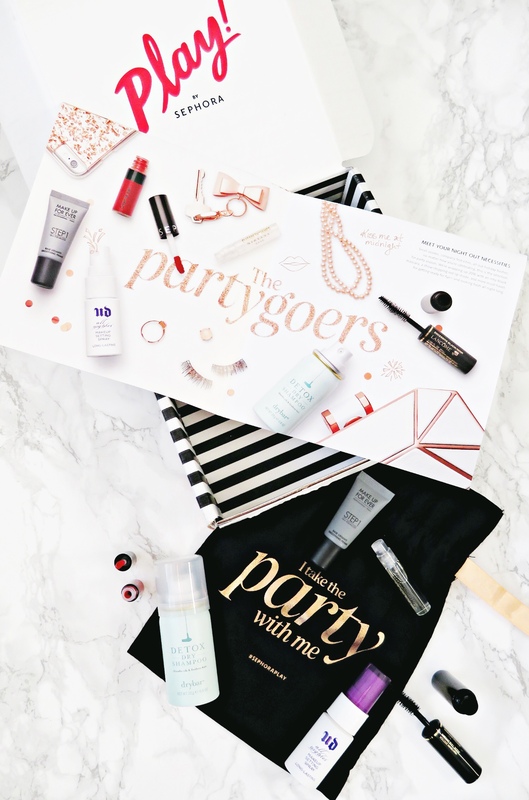 So many great products to try out each month! Savannah it’s such a pretty shade! I love my Play! boxes. So worth the $10 each month! That’s so neat I didn’t realize Sephora had this type of service going on. Such a great way to try new products! I’m a makeup artist so a service like that could be so helpful discovering the next holy grail item! Nicole I love their box! I have yet to be disappointed with a box. It’s a great way to try out products that may be out of my price range at the time. That’s awesome that you are a makeup artist!! Sam I really love this box. 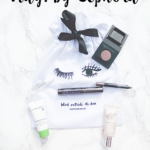 It’s a lot better than Ipsy because you get to try brands that Sephora carries. It helps me decide if I really want to spend money on certain high end products ahead of time. These are all great brands to try and sample! I would love to try the Nirvana perfume – I’ve heard such great things! Chelsea it was a great box this month for sure! I have yet to be disappointed. I will have my January review coming soon. I did not like the smell of the Nirvana perfume but I do know they have other ones as well. Bobbi it’s a really great primer. I am currently using the Urban Decay Optical Illusion Primer and love it! I used to subscribe to Ipsy but this Sephora Play box is starting to sound like a better deal. It also seems like you get products in brands that you can actually find in stores and so are likely to buy again. I’ll have to check it out! Brittany I do both currently. I do find that Sephora has better products because it’s stuff coming straight out of their store. It also allows me to try out products that are more expensive without having to buy it first and then hating it. 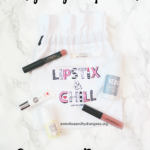 Ipsy has gotten a little better with their bags but still this one is amazing. That NIRVANA rose is one of my new favorite perfumes. I love getting my box every month as well. Joanna for some reason I did not like the smell of it. I do know that they have different ones so maybe I will have to smell the other one’s in Sephora soon. 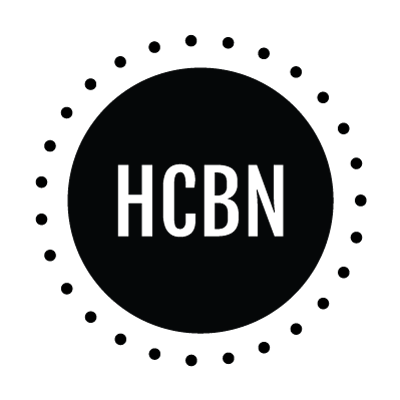 It’s a great subscription box!! !